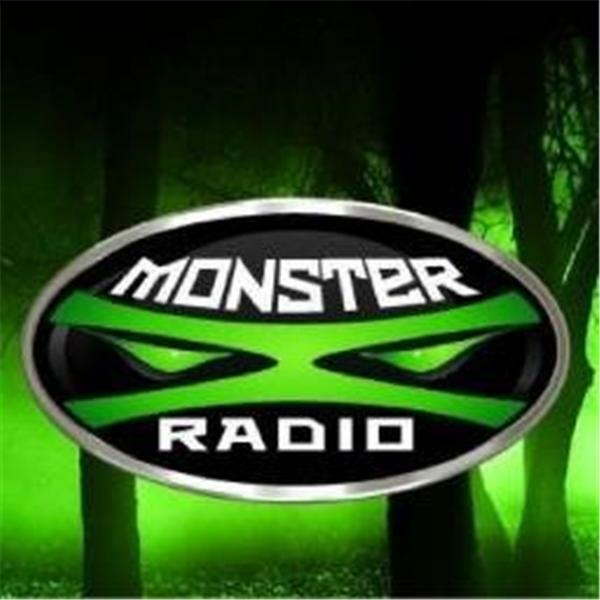 Join Monster X Radio hosts Gunnar Monson and Shane Corson as they talk Bigfoot. They were hosts at the first ever Oregon Bigfoot Festival on Saturday and have a lot to report back on, including: Cliff Barackman's talks and the many people and Bigfoot eyewitnesses we spoke with. PLUS-what does a Bigfoot think of an eclipse? This and much more on this special Eclipse episode of Monster X.